Dear smokers, this post is for you! I’d like to help you stop smoking and change your mind about cigarettes, shall I try? Nowadays smoking cigarettes is a bad widespread habit which might turn into an addiction. But did you know cigarettes were invented by Muslims in 1831-2. As you probably know, the cigarette we bump into every day is a cylinder full of tobacco processed and dried with a filter to stop all the residues. These are only tiny quantities of all those substances inside a cigarette but they are the terribly damaging for our bodies. In an e-cigarette there is a little tank which hosts the e-liquid that is made up of: water, propylene glycol, glycerol, aromas and a percentage change of nicotine (0-10%). 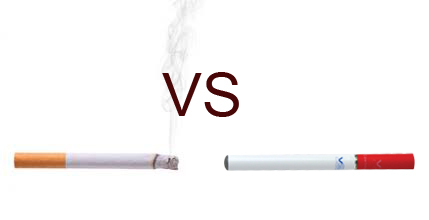 What are the differences between an e-cigarette and a cigarette? 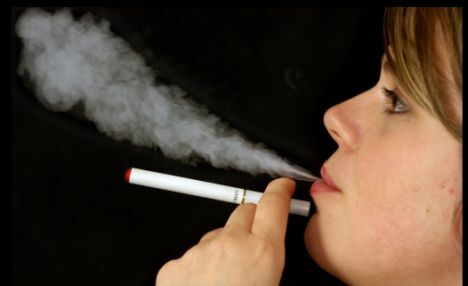 The most important difference is that a normal cigarette is very dangerous for us since its composition is poisonous; instead an e-cigarette isn’t so dangerous and in fact it was invented to get people to stop smoking. Anyway, it’s use is still quite controversial because they can be as addictive as normal cigarettes. Are you or aren’t you a smoker? Don’t be shy and tell us about your personal experience in the comment section. Great post Lorenzo. I’m shocked by the dangerous components of the cigarettes!